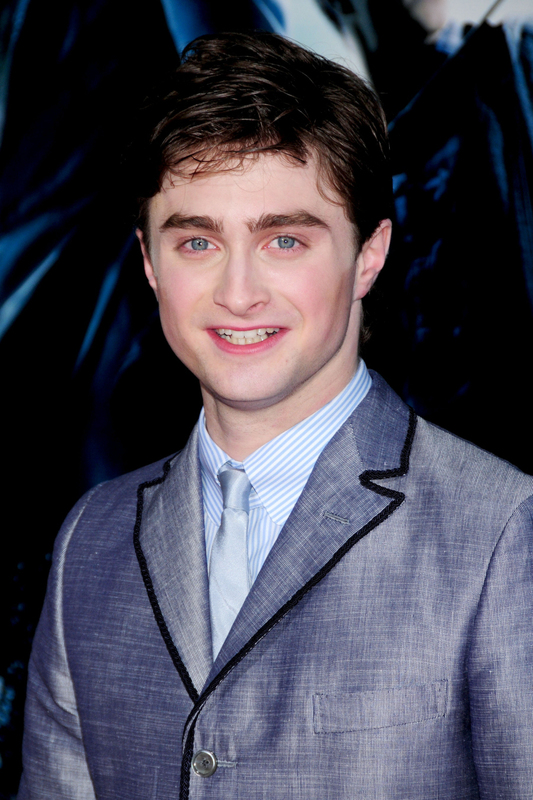 I’ve decided that Daniel Radcliffe kind of looks like a doll of himself when he’s all dressed up. ~ by lastcrazyhorn on February 7, 2010. Oh My GAWD! You are absolutely right! I am laughing hysterically now. And also strangely want a Daniel Radcliffe doll of my own. Or possibly just the real thing. Hi, Last! Do you yet live and breathe? I was reminded of you while looking at an old post at Squeaky’s blog.